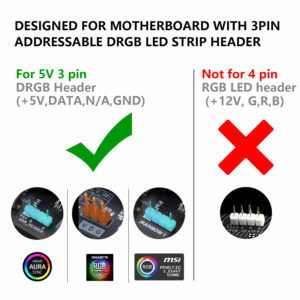 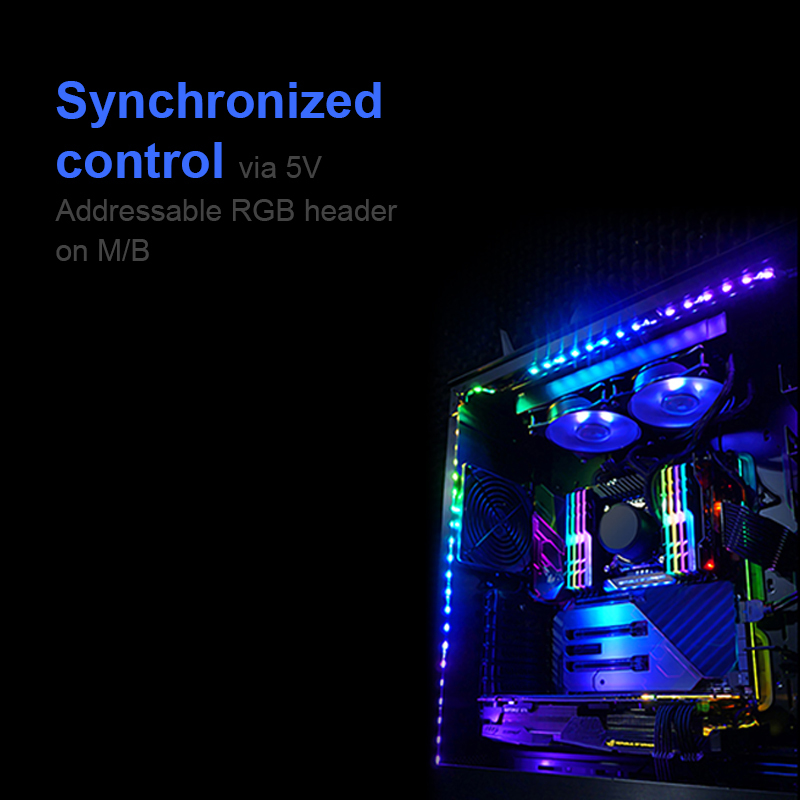 Synchronized control via 5V Addressable RGB header on M/B. 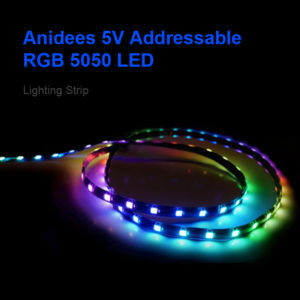 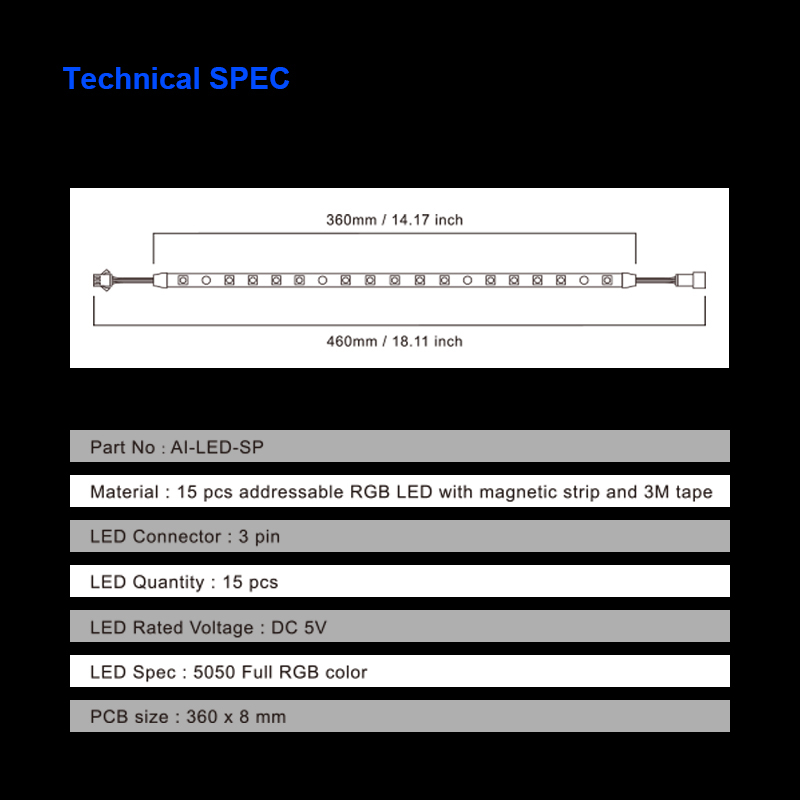 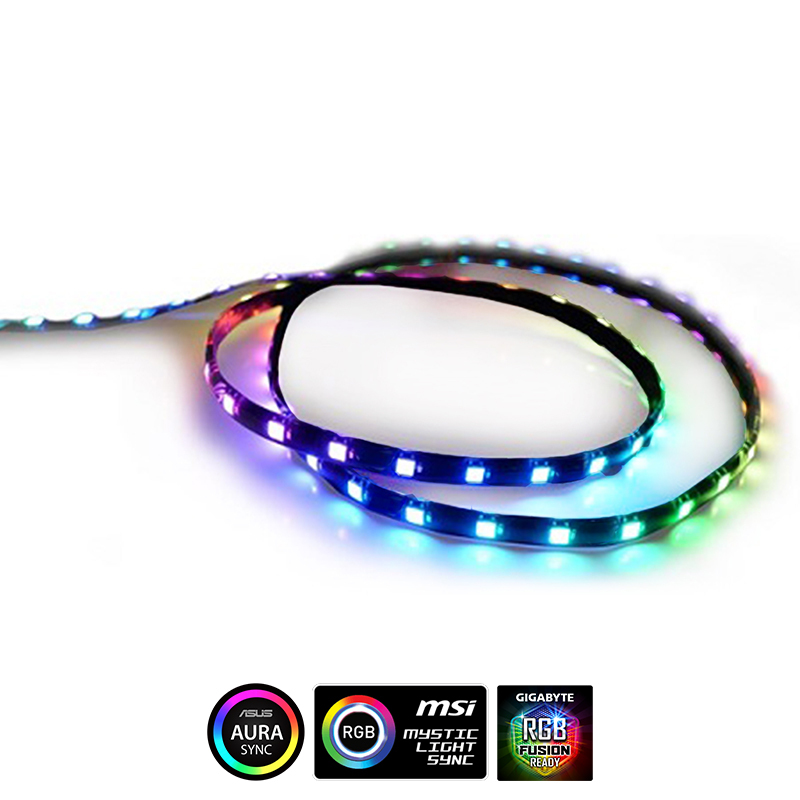 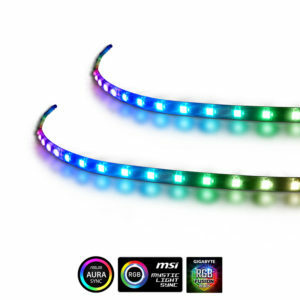 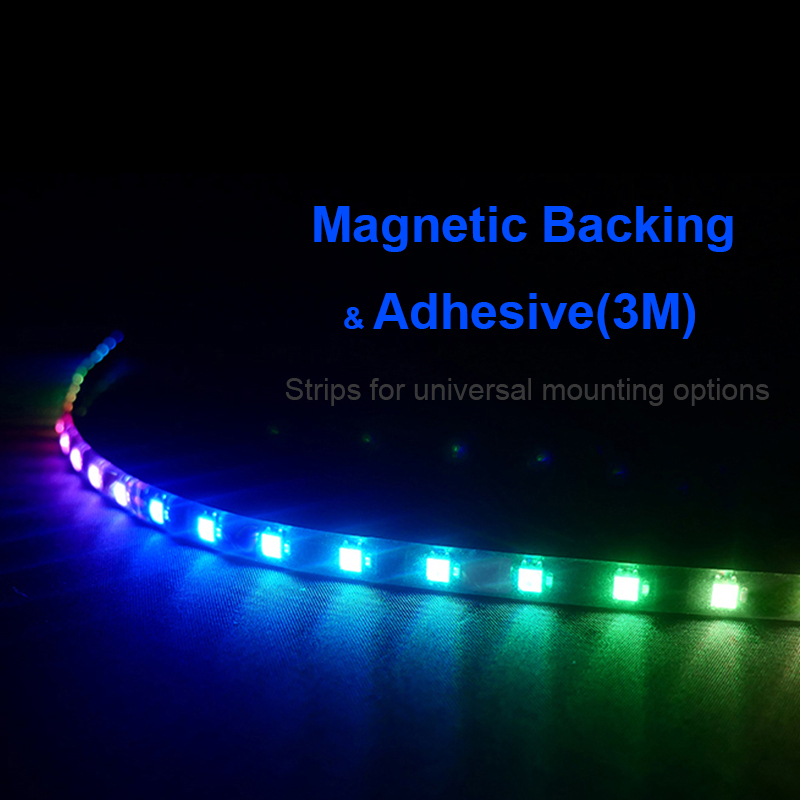 : Can be easily controlled by 5V ADD-RGB Header on M/B (3pin), no additional controller needed, and can synchronize with other ADD-RGB devices. 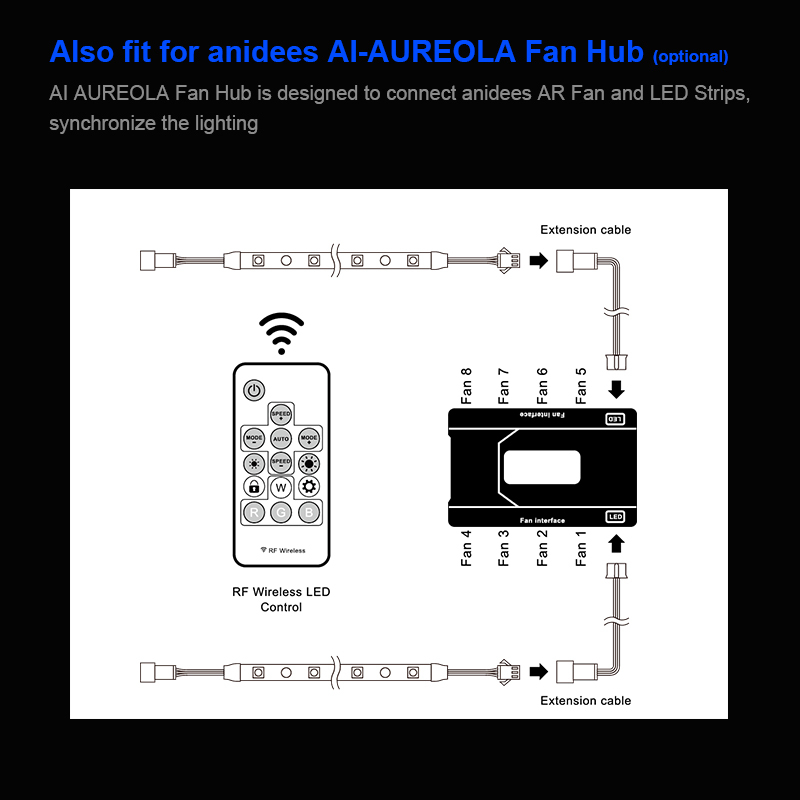 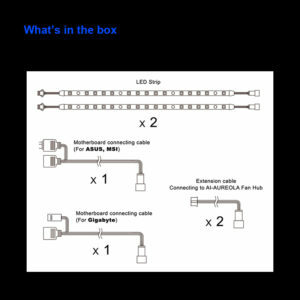 Also fit for anidees AI-AUREOLA Fan Hub(optional) : AI AUREOLA Fan Hub is designed to connect anidees AR Fan and LED Strips, synchronize the lighting effects by RF Controller.